Serving the Greater Denver Area! 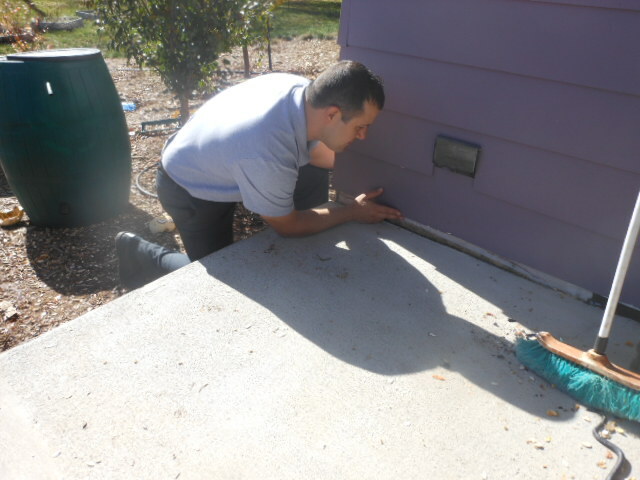 Safe Investment Home Inspections serves Aurora and the entire Denver metro area. 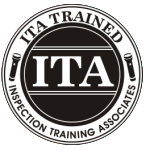 We are nationally certified, and hold 21 different certifications. 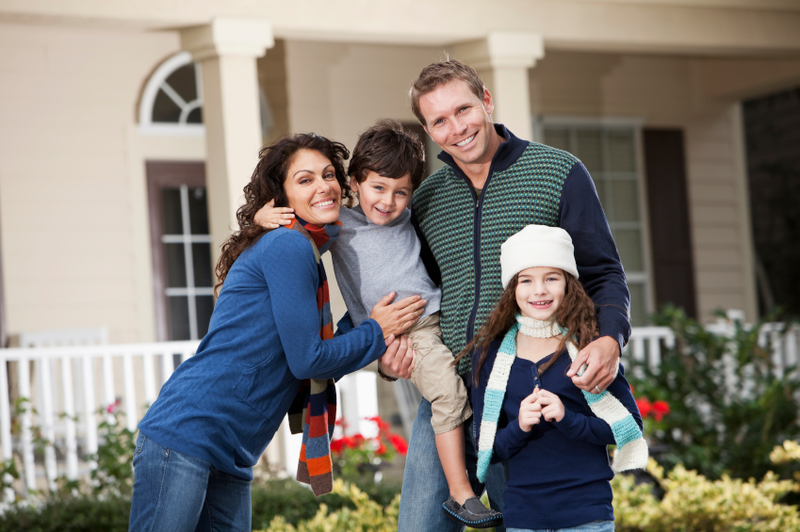 Our qualifications include experience in both the real estate and construction industries. 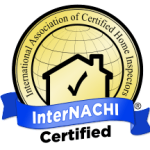 Some of our certifications include: home inspections, commercial inspections,infrared inspection, mold and radon testing, as well as quality air testing. 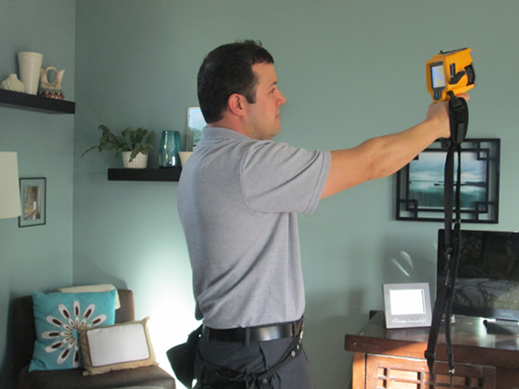 If you’re looking for one of the best residential home inspector in Aurora Colorado, then you’ve come to the right company. 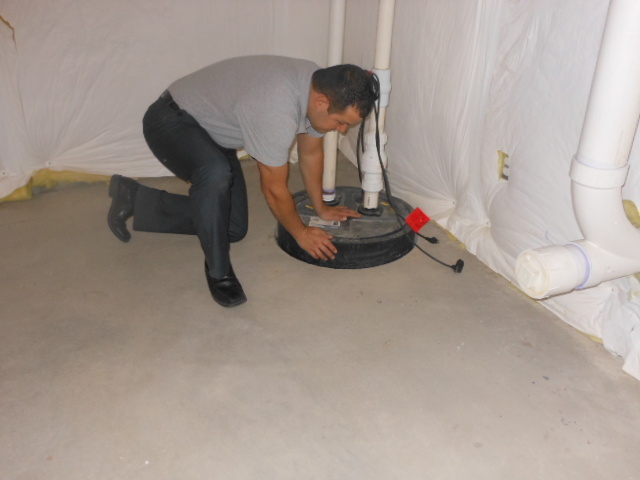 We are a fully-insured, full-service home inspection company. 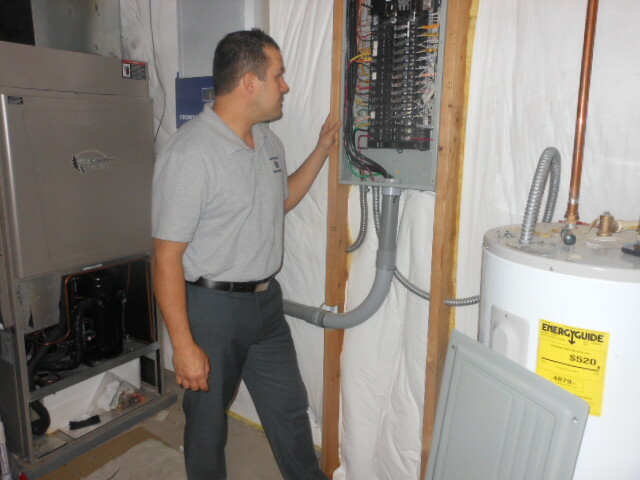 We provide excellent customer service and strive to protect our clients safety and interests. 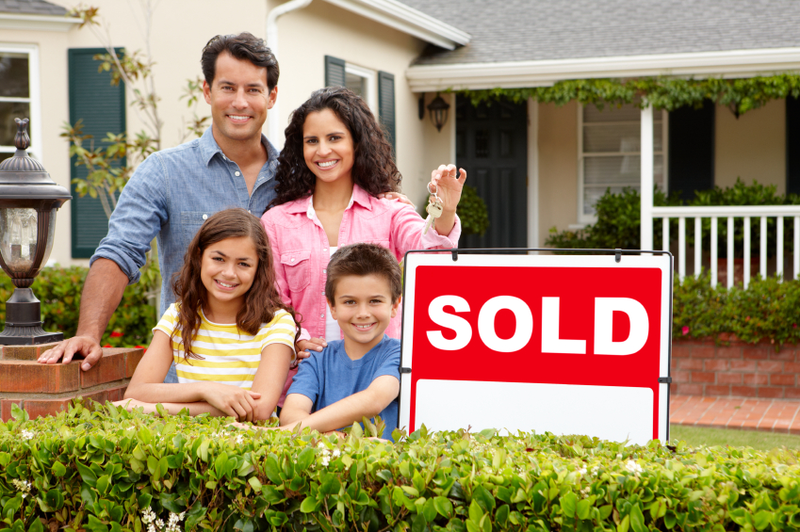 Buying residential property is a one of the largest financial investments you’ll make. Before you set your closing date, call Safe Investment Home Inspections, Aurora to schedule your property inspection and ensure a sound investment. 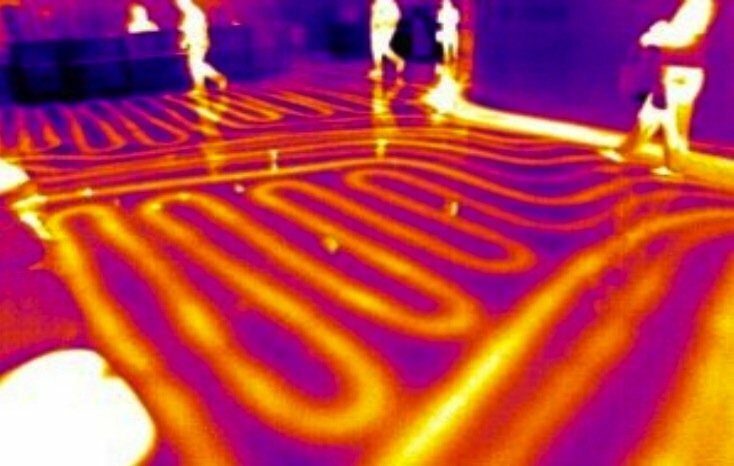 We are certified and experienced in inspecting Commercial Properties, Office buildings, and multi-family properties. 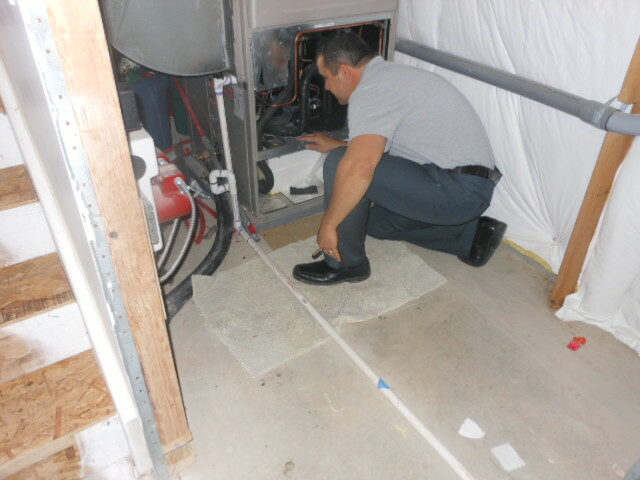 We service Aurora and the entire Denver metro area. 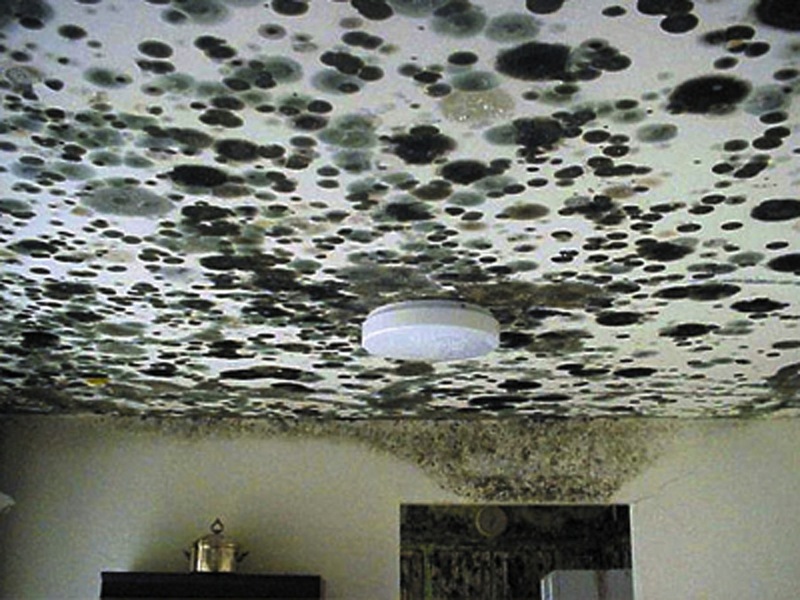 We are familiar with Residential Inspections in Aurora Colorado.